Jesus commanded his disciples to "go and make disciples of all nations, baptising them in the name of the Father and of the Son and of the Holy Spirit, and teaching them to obey everything I have commanded you." (Matthew 28:19-20). The Church has, since then, practised baptism in obedience to Jesus' command and under his authority. The word 'baptism' comes into the English language from the Greek in which the New Testament of the Bible was originally written. The word 'christening' refers to the exact same ceremony but it is an old English word for the ceremony. Both words refer to the same thing; there is no difference between a baptism and a christening. Baptism is an extremely important ceremony. The Bible verse quoted above shows that Jesus considers it to be part of our discipleship. This means it is part of our commitment to be followers of Jesus - those who are learning to obey his teaching. As a result the Church takes the baptism service very seriously, and considers it to be part of our life of Christian commitment. People who are being baptised, or parents (and godparents) of children being baptised, are expected to make declarations and promises consistent with Christian discipleship. This includes belief in Christian teachings and practises such as the Trinity, the death and resurrection of Jesus for our sins, the forgiveness of sins, commitment to the Church and more. We have produced a short document that explains this a little more which is available to download here. 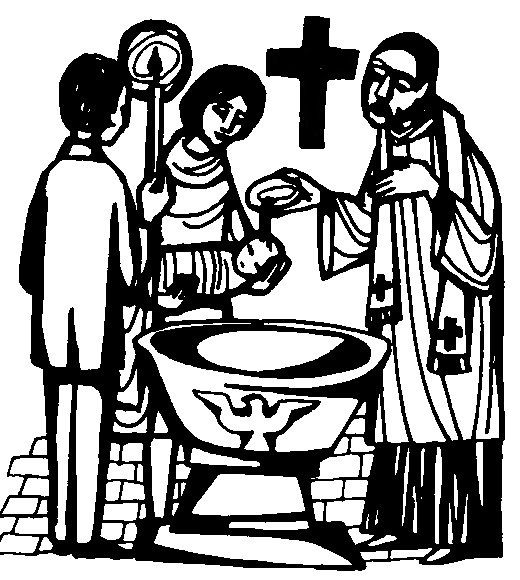 The Church of England service of baptism, including the promises and declarations people are expected to make, are available to view by clicking here (see under the heading 'The Liturgy of Baptism'). We ask that people read these documents carefully whilst considering baptism (either for yourself or for your child). 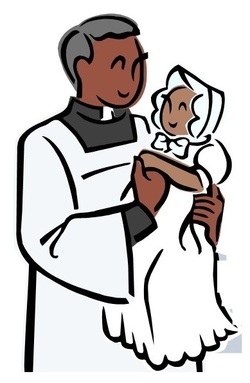 We would also ask that parents or potential baptism candidates make a commitment to St Mildred's church before considering baptism. This includes a commitment to be present at worship on Sundays. For more information or for answers to any questions please email the Rev Marion Barber.